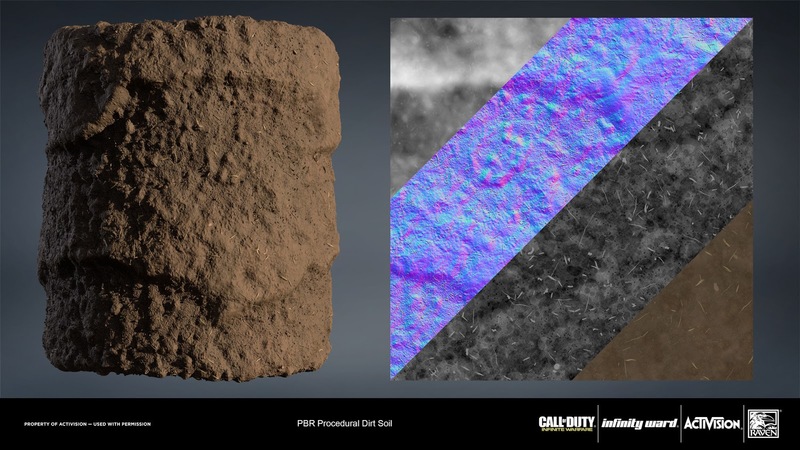 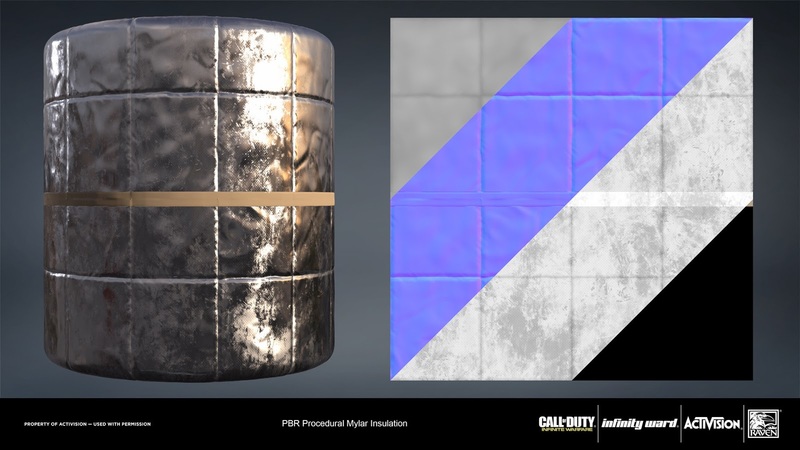 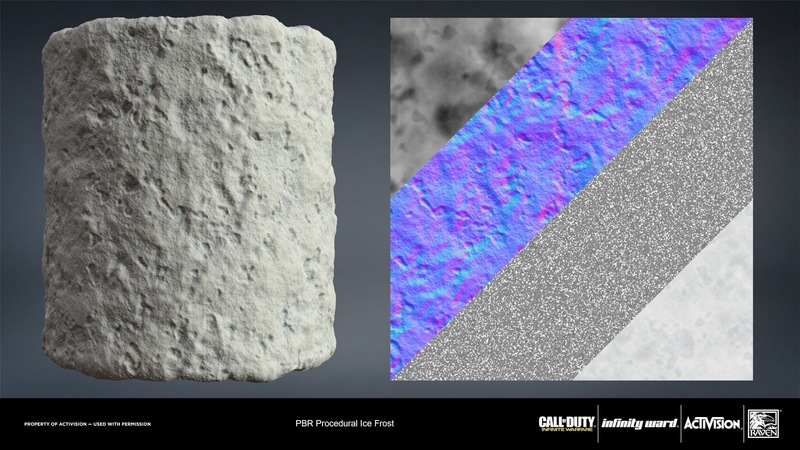 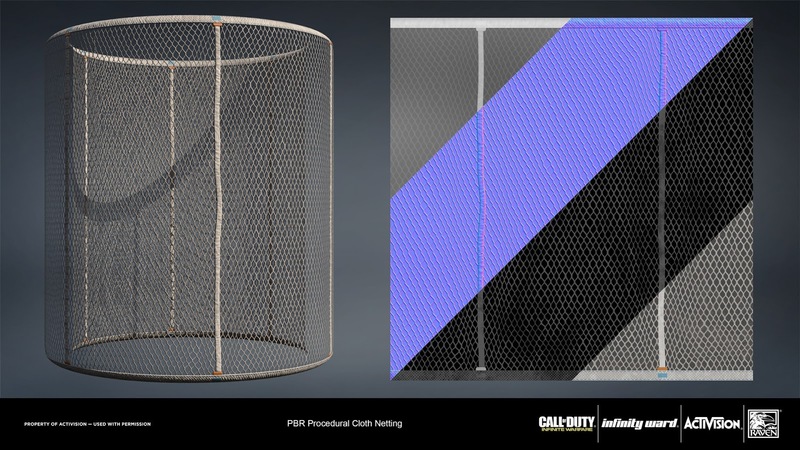 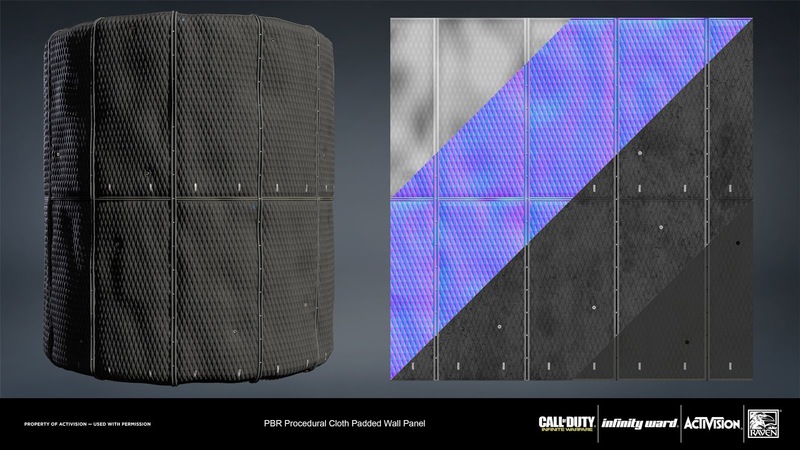 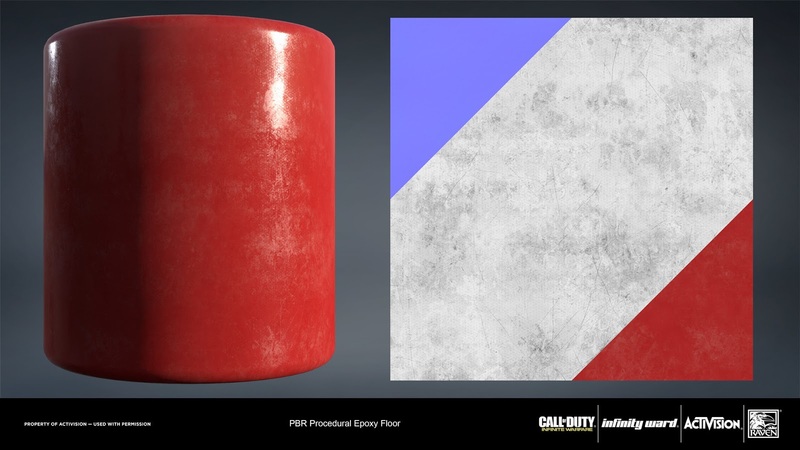 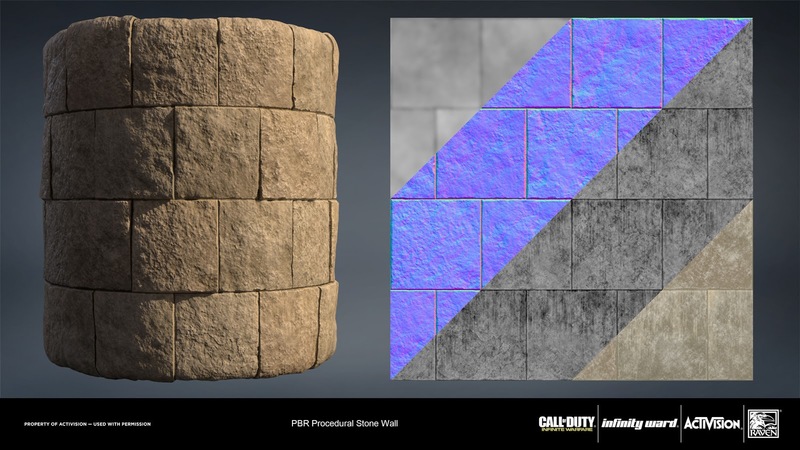 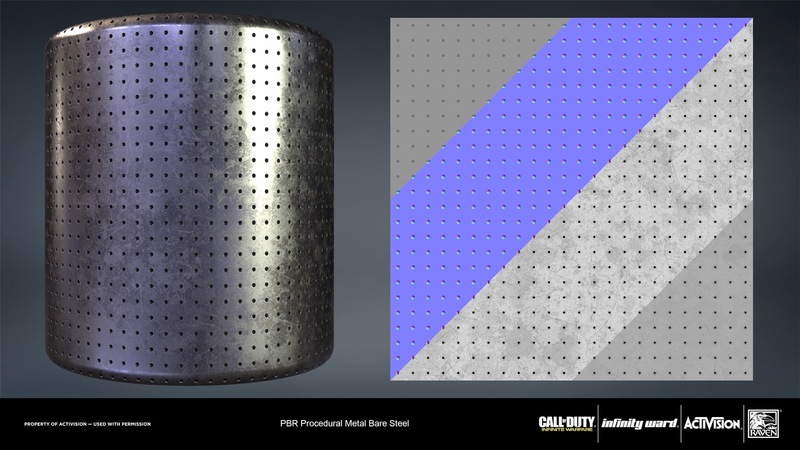 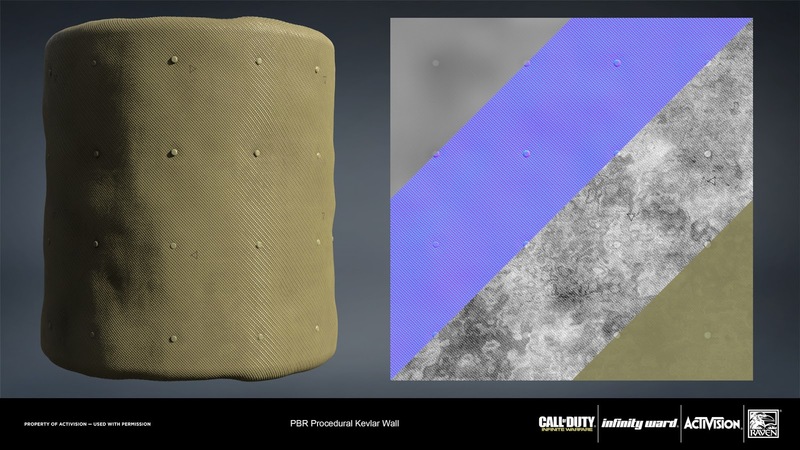 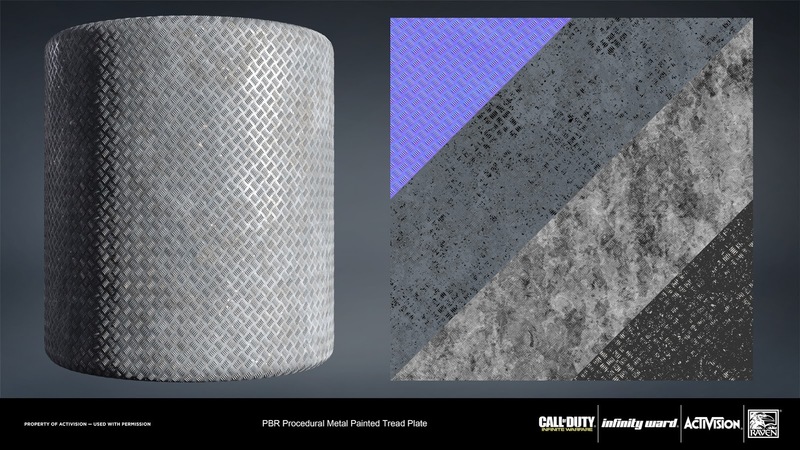 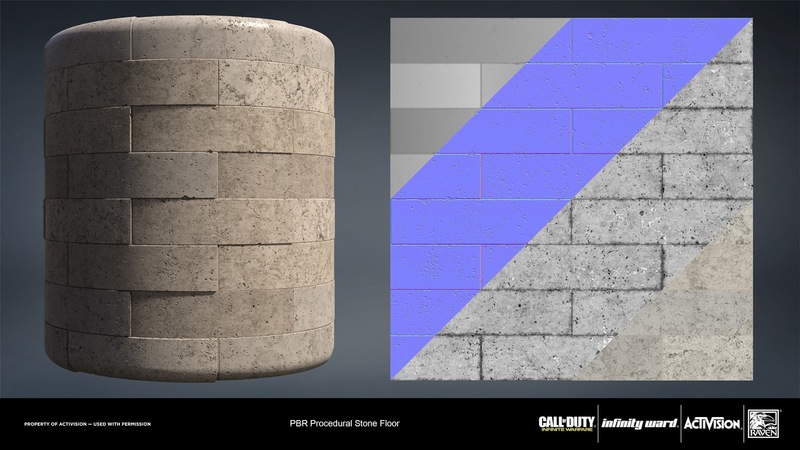 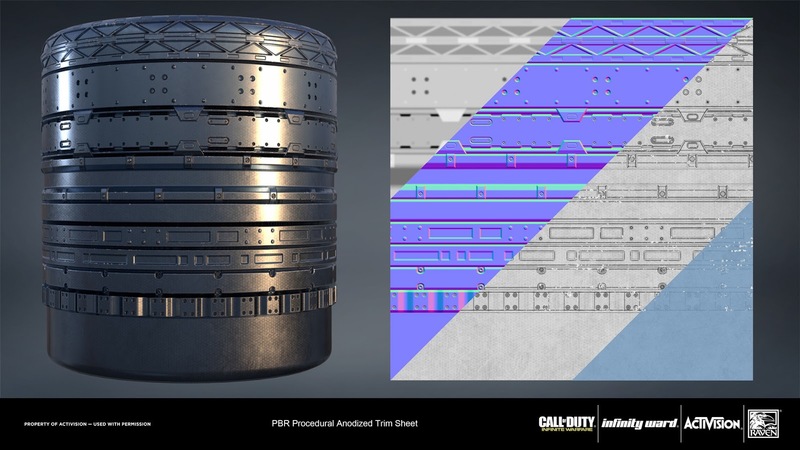 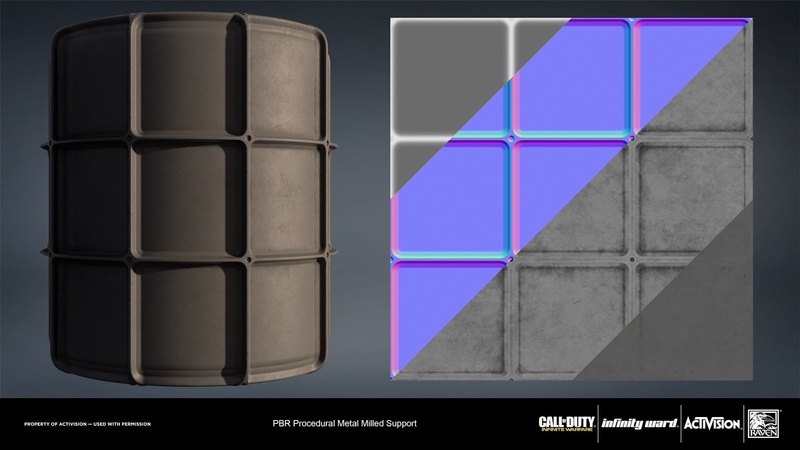 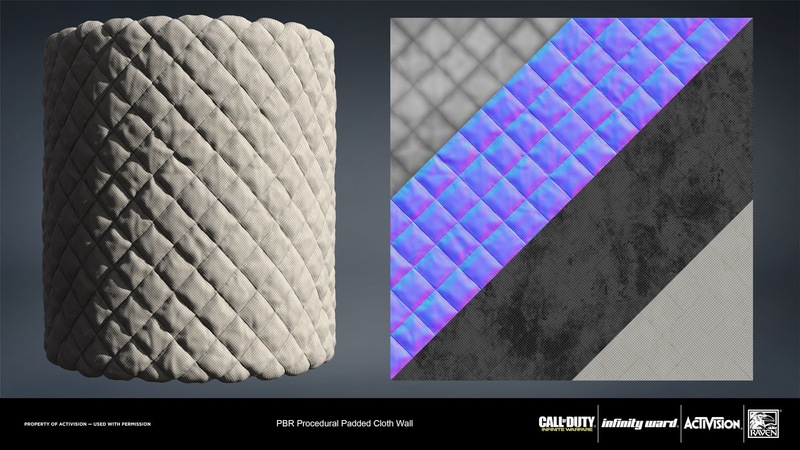 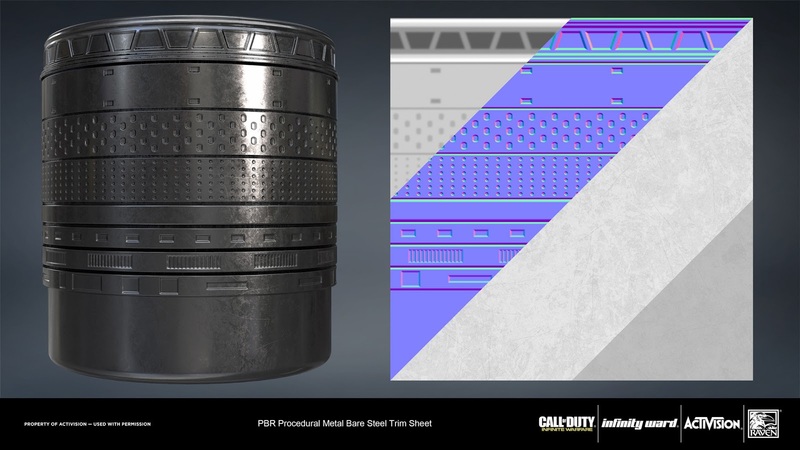 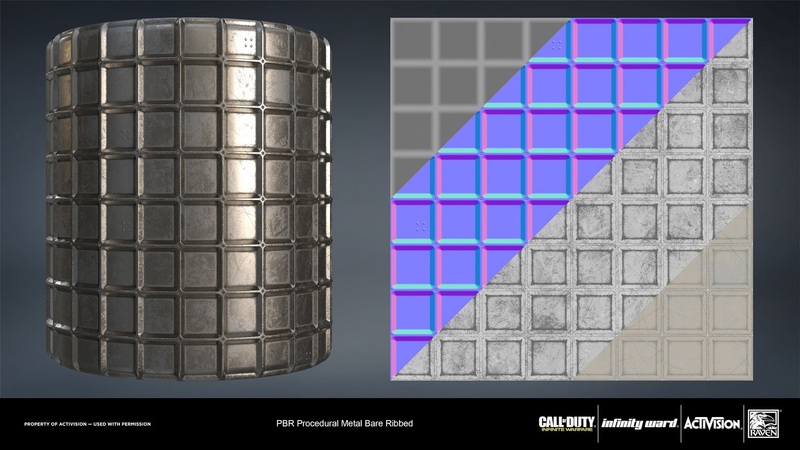 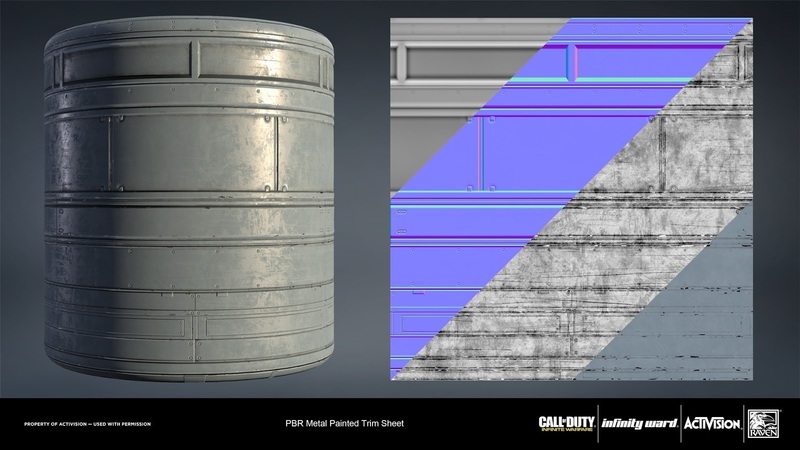 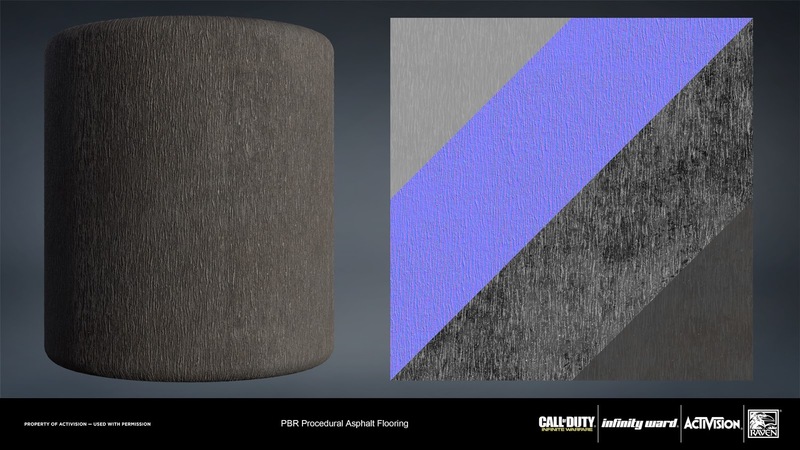 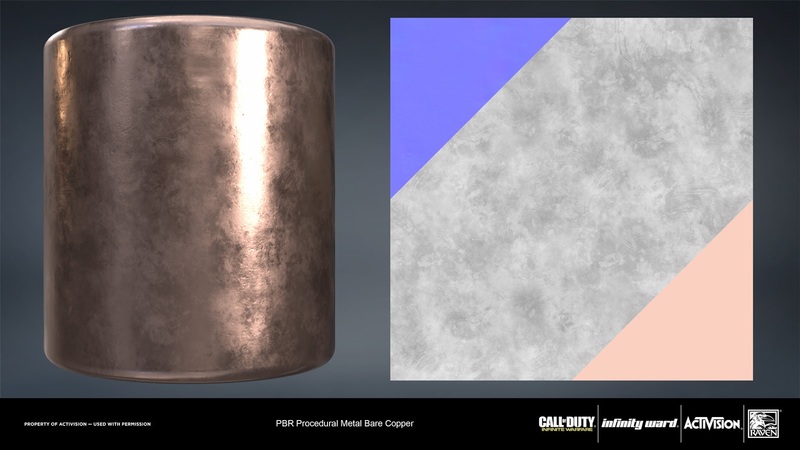 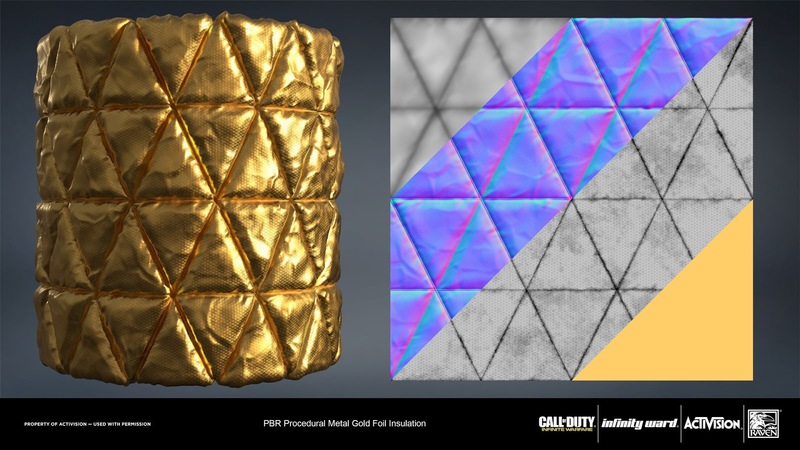 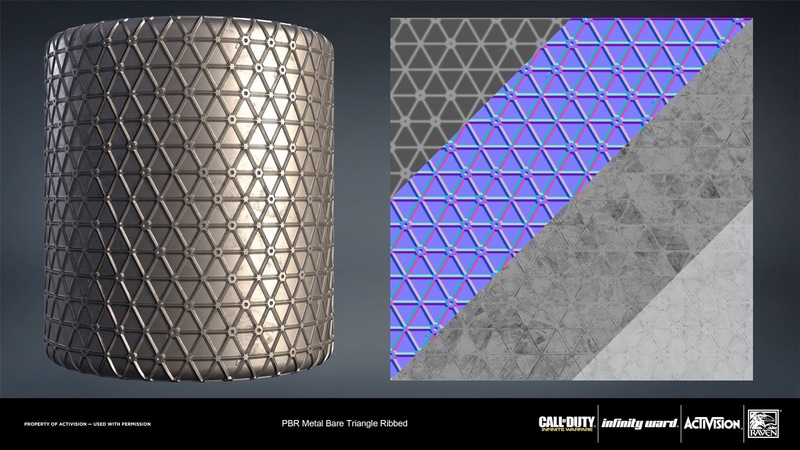 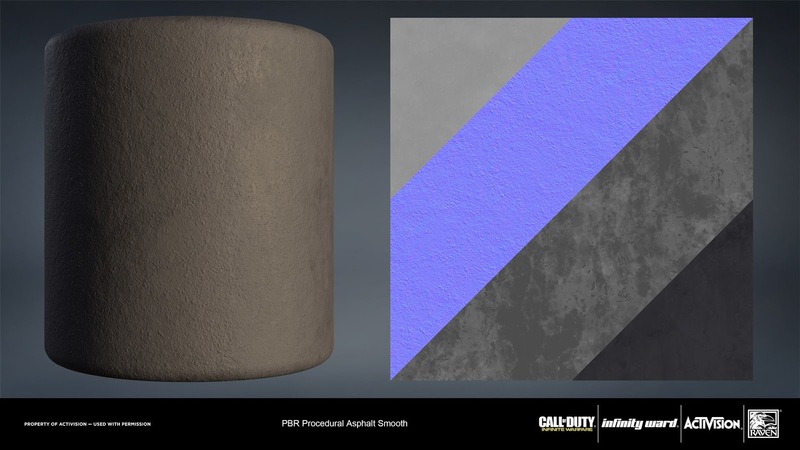 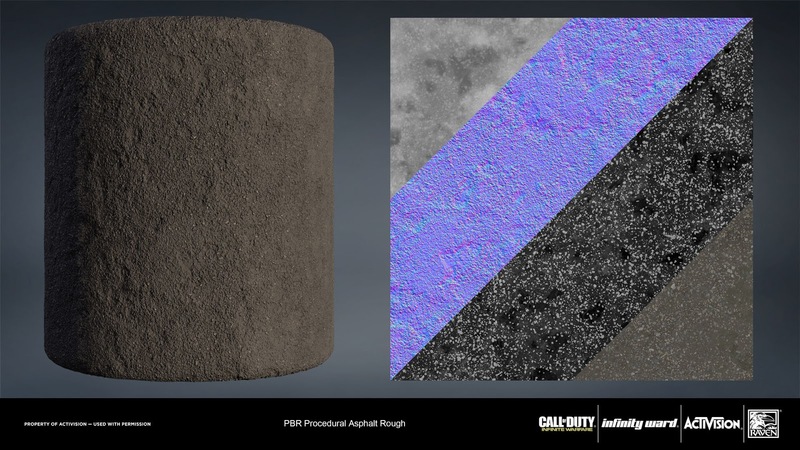 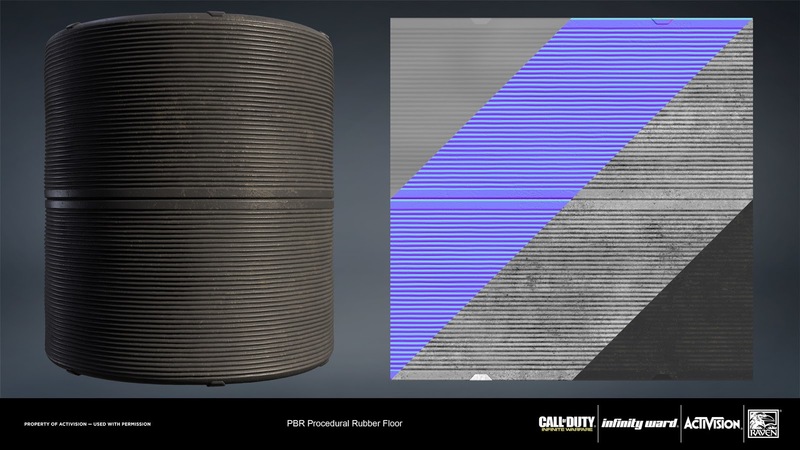 [ #SubstanceDesigner #nDo #Material ] Senior Environment Artist at Monolith from Seattle, United States of America - Joshua Lynch has shared a pack of textures which was created for Call of Duty: Infinite Warfare. 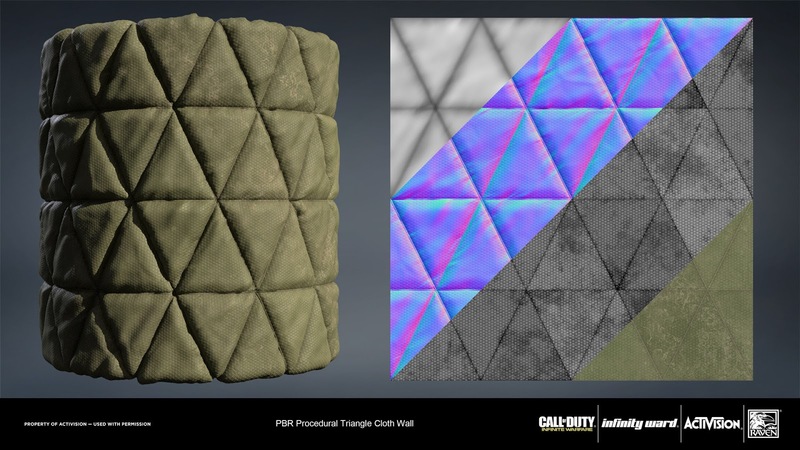 Substance Designer was used heavily on the production, with most textures being created entirely inside of Designer. 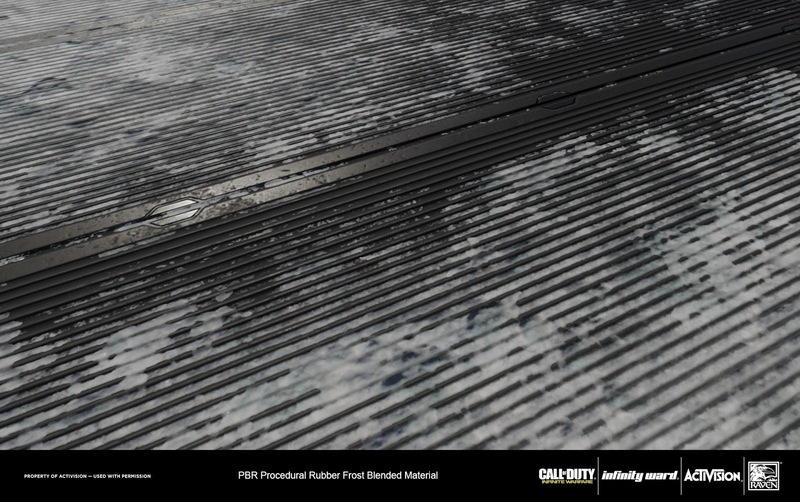 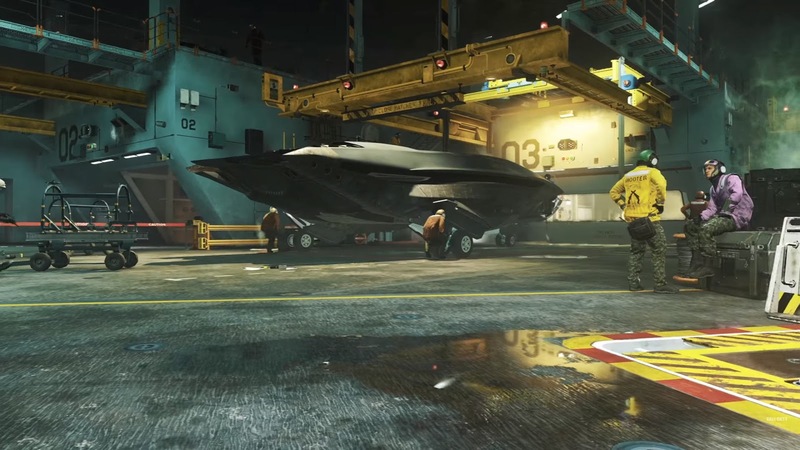 nDo was used to create details for the painted metal trim sheet, gray wall panels, and the painted metal ship flooring. 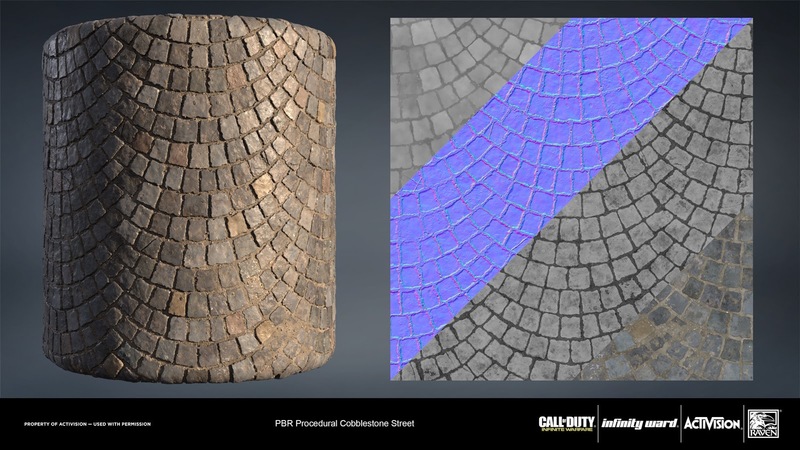 Visit Joshua Lynch artstation's profolio for more info.